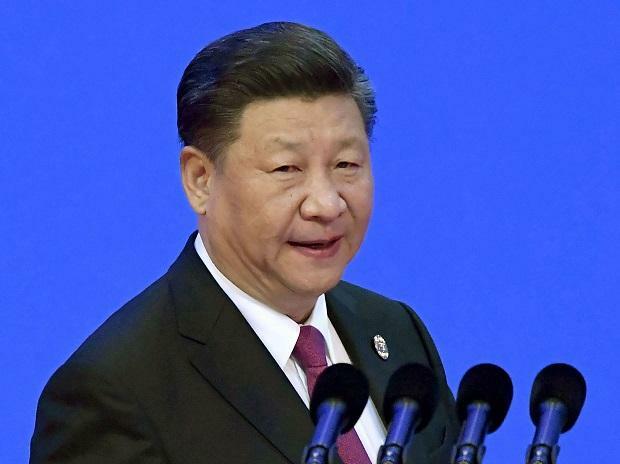 China's imported goods and services are set to exceed $40 trillion in the next 15 years, President Xi Jinping pledged Monday as he kicked off a major import fair in which India and 80 other countries are participating. China's imported goods and services are estimated to exceed $30 trillion and $10 trillion respectively in the next 15 years, Xi said in his inaugural address, state-run Xinhua news agency reported. US President Donald Trump launched trade war with China in June by slapping additional tariffs on $250 billion worth of Chinese imports. Trump has been insisting that China should cut down $375 billion trade deficit by providing more access to the American goods by ensuring IPR protection. India too has been pressuring China to take measures to bring down over $51 billion annual trade deficit, which was one of the main focus areas in the informal meeting between Prime Minister Narendra Modi and Chinese President Xi Jinping at Wuhan in April this year.